Our Water Cooled Cores are precision ground. 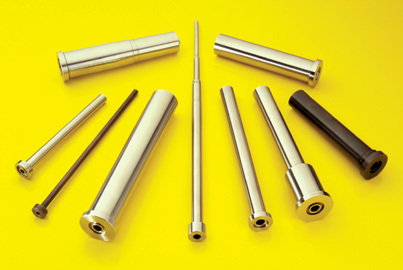 Typically they require an o-ring groove, threaded hole or counter bore. Send us your special requirements.